The studio looks new, pretty comfortable, equipped with adequate kitchen equipment. A laundry room is available . Plenty toiletries were provided in the bathroom. Very clean and comfortable. Close to subway stops. The location was excellent...not too far from shops or sightseeing. Also appreicated the late night pick-up due to flight delay. Far exceeded expectations!! Very convenient for a week of work stay. Very secure gated street. Great bed (better than other hotels) 250 mts to the Metro Loreto stop. Complete appliances. Really cozy, clean and good localized apartment with comfortable bed. Perfect equipment. it is a apartment. It is a little difficult to go there. The location was very close to a metro station and to Buenos Aires Market, very quiet and safe area ,strong WIFI.kitchen was very useful. 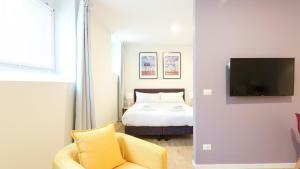 Lock in a great price for Italianway-Bergonzoli Place – rated 8.7 by recent guests! 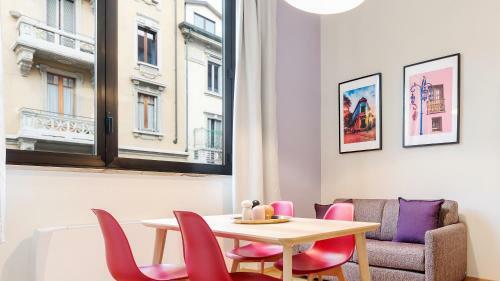 One of our top picks in Milan.Italianway Apartments - Bergonzoli Place is located in the Stazione Centrale district of Milan, 1.3 mi from Gallery of Modern Art and 1.5 mi from Villa Necchi Campiglio. Complimentary WiFi is featured throughout the property. 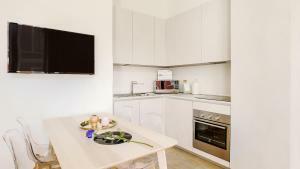 Each apartment features air conditioning and a kitchenette. Some are open space, while others have one or two bedrooms. 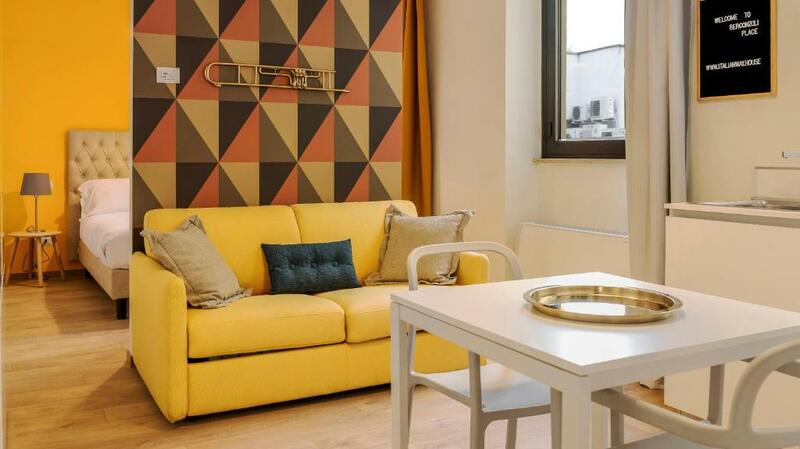 Milan Fashion District is 1.6 mi from Italianway Apartments - Bergonzoli Place, while Brera is 1.7 mi away. Milan Linate Airport is 3.7 mi from the property. This is our guests' favorite part of Milan, according to independent reviews. In this area you can shop 'til you drop for popular brands like H&M, Zara, Nike. 뀐 Located in the top-rated area in Milan, this property has an excellent location score of 8.3! 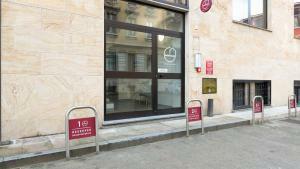 When would you like to stay at Italianway-Bergonzoli Place? This studio has a dishwasher, kitchenware and oven. This studio features a kitchenware, seating area and kitchenette. This apartment has a flat-screen TV, dining area and stovetop. This apartment features a kitchenware, tile/marble floor and oven. 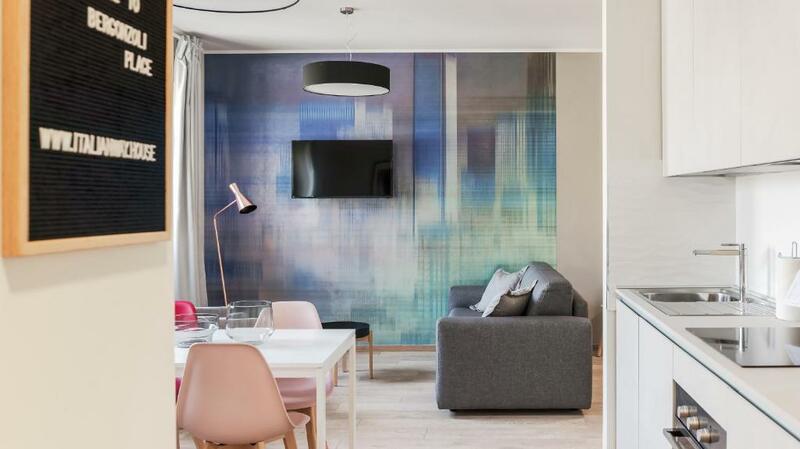 This apartment has a microwave, sofa and air conditioning. 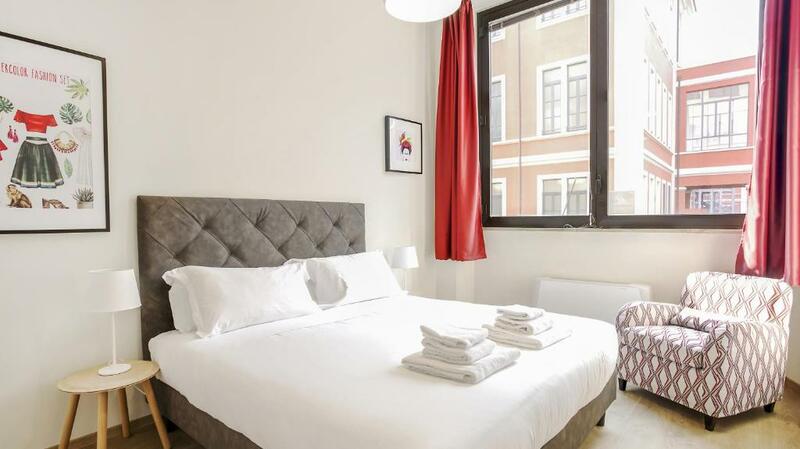 This studio features a dishwasher, flat-screen TV and dining area. This studio has a kitchenware, dishwasher and kitchen. This apartment features a microwave, seating area and air conditioning. This apartment has a oven, dining area and kitchen. This apartment has a oven, kitchenware and dishwasher. This studio features a oven, air conditioning and seating area. This studio has a dining area, oven and sofa. This apartment features a dishwasher, microwave and kitchenette. This apartment has a seating area, dining area and sofa. This apartment features a microwave, kitchenette and dishwasher. This studio has air conditioning, dining area and sofa. 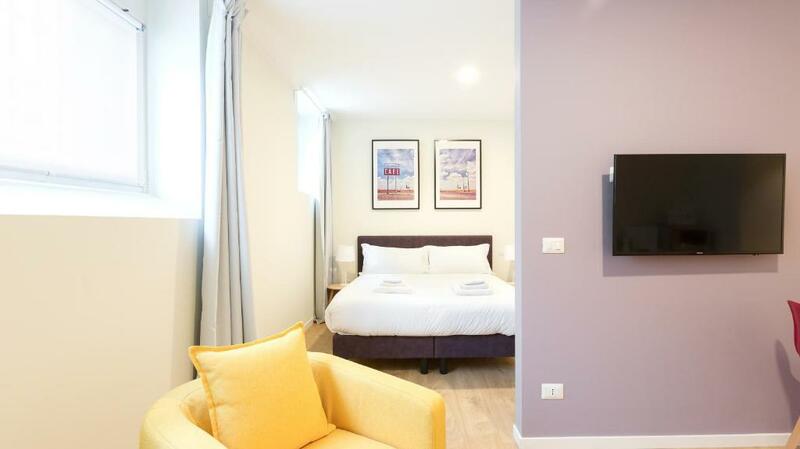 This studio features a kitchenware, flat-screen TV and dishwasher. This apartment has a balcony, stovetop and kitchen. This apartment features air conditioning, microwave and seating area. This apartment has a dining area, microwave and oven. This apartment has a microwave, private entrance and electric kettle. This apartment has a kitchen, seating area and dishwasher. This apartment features a seating area, air conditioning and dishwasher. House Rules Italianway-Bergonzoli Place takes special requests – add in the next step! Italianway-Bergonzoli Place accepts these cards and reserves the right to temporarily hold an amount prior to arrival. of EUR 40 after 00:00. Please inform Italianway-Bergonzoli Place of your expected arrival time in advance. You can use the Special Requests box when booking, or contact the property directly using the contact details in your confirmation. Please note that check-in and key collection take place at: Piazza Duca D'Aosta 1 - Central Station, Milano 20125.